Set of 3 ~ Hand painted Wooden Freestanding Letters ~ Victorian Font. 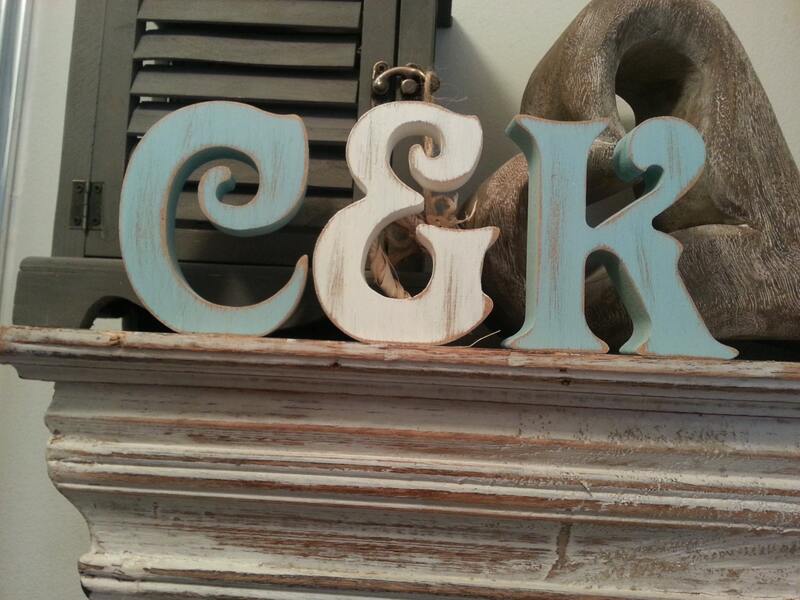 '&' signs also available. I can spell out names, or sell per letter . 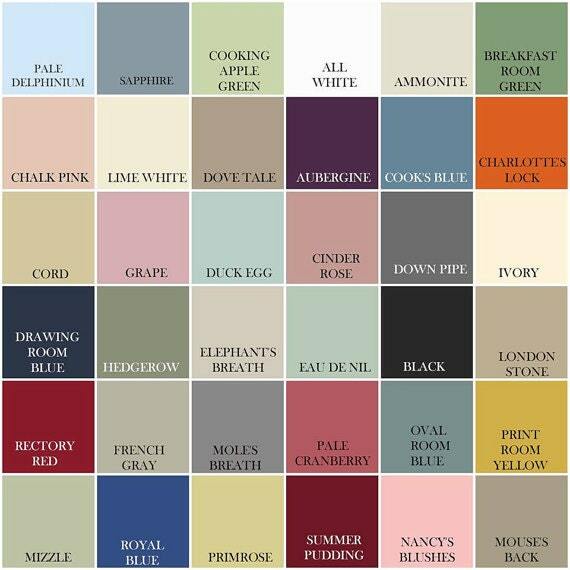 I paint in any Farrow & Ball or Laura Ashley paints - please ask if there is a particular colour you require. The letters measure approximately 15cm in height, other sizes are available are 10cm, 20cm, 25cm and 28cm - please ask for a quote! Please contact me if you would like different colours. I do combine postage costs if you purchase more than one item.